In the world of business, financial literacy is something that everyone should learn and understand. It is only through this medium that one will know how to control money and be responsible when using available resources. Little that we know about how things work inside a company, especially if we are the consumers whose sole responsibility is to patronize their products. We are left to believe sometimes that companies can thrive through any economic condition. However, we should know that they too practice how to manage their finances and even do critical analysis of their business. Budgeting is a process where a certain entity has to allot money according to an estimated expenditure over a certain period of time. It is practiced by organizations in providing each and every department the power to use an allotted budget for their projects. So too applies to a Human Resources Department. They need to make sure that all the programs are financed so that they can effectively perform their tasks. 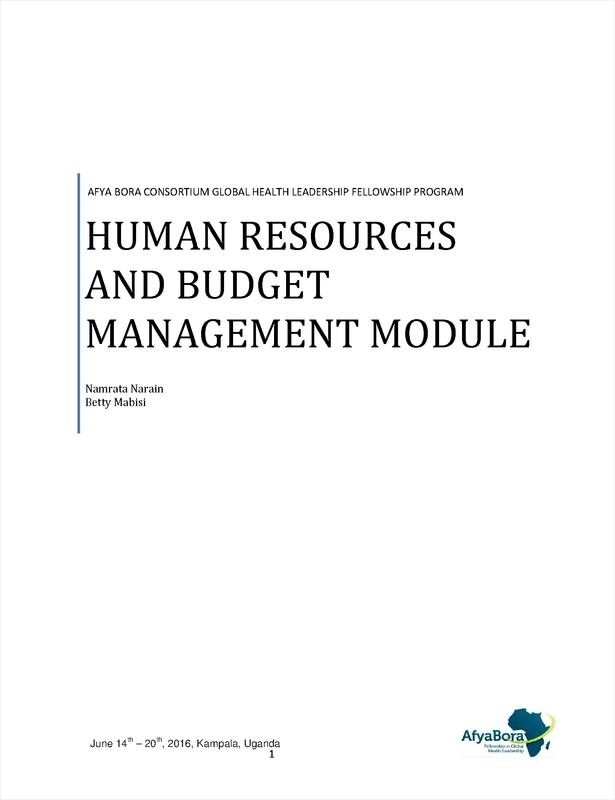 What Is Involved in Developing a Human Resource Budget? 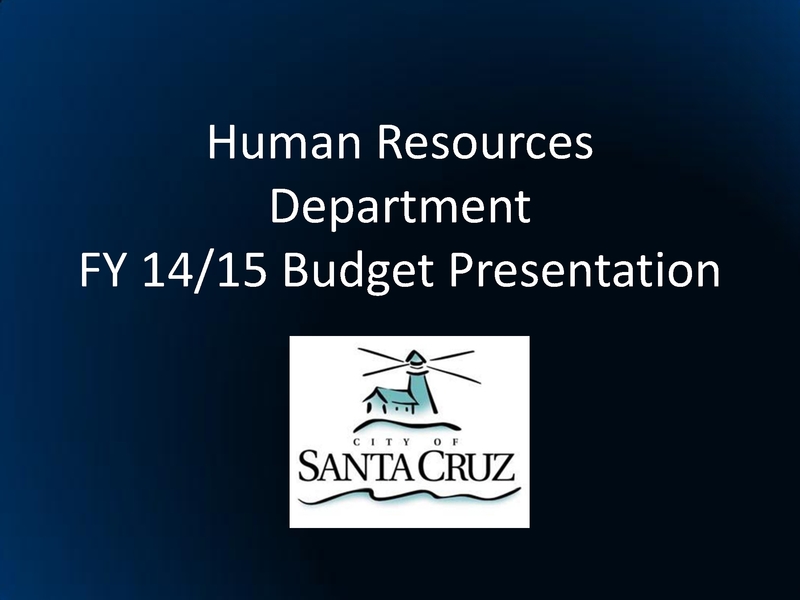 There is so much complexity involved in creating a budget for the human resources department. Budgeting in itself requires thorough study and consideration of all essential and secondary factors. 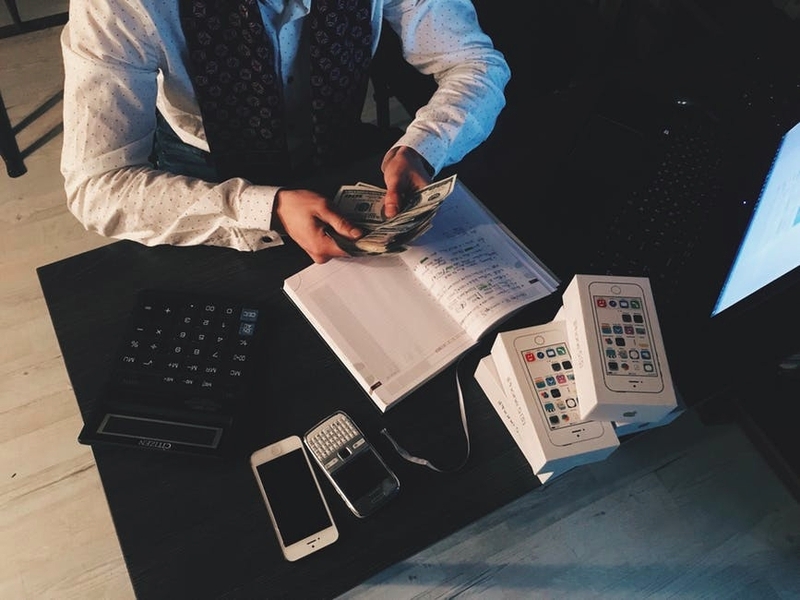 Of course, as we all well know, a budget is necessary whenever you want to build a project or for a certain organization to continue to perform its duties and responsibilities. 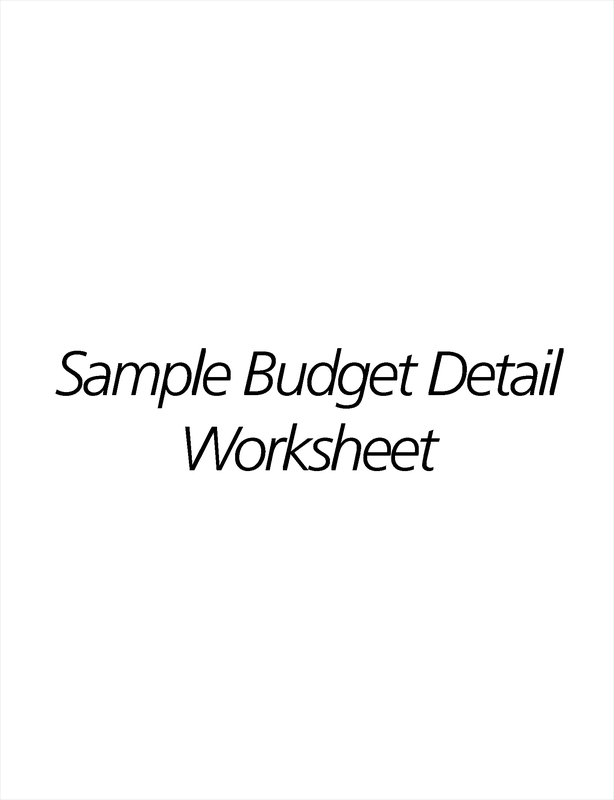 According to Society for Human Resources Management, there are two methods involved when creating a budget. The same approach is also used when you are creating a budget for human resources. Incremental Budgeting. 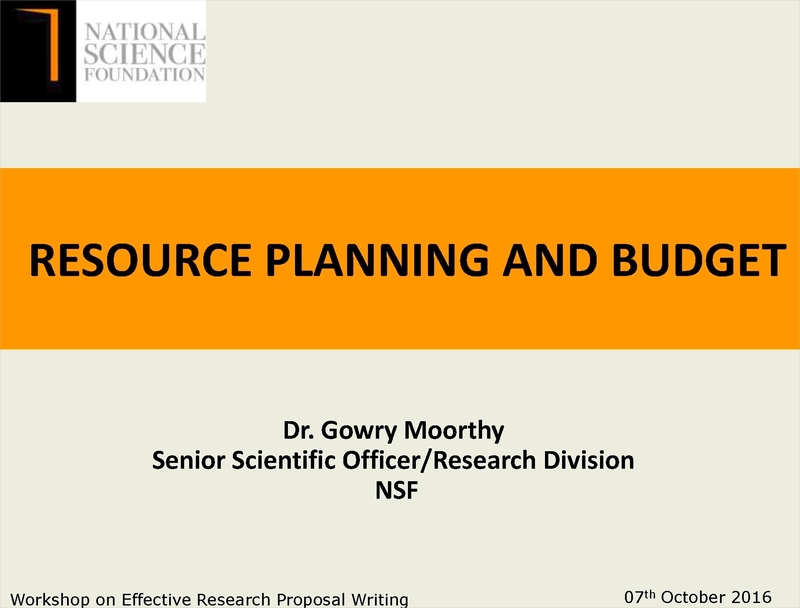 This method applies the use of the current or existing budget in order to determine the new budget. The new budget will be based on factors like projects, expenditures, programs, and success rate. 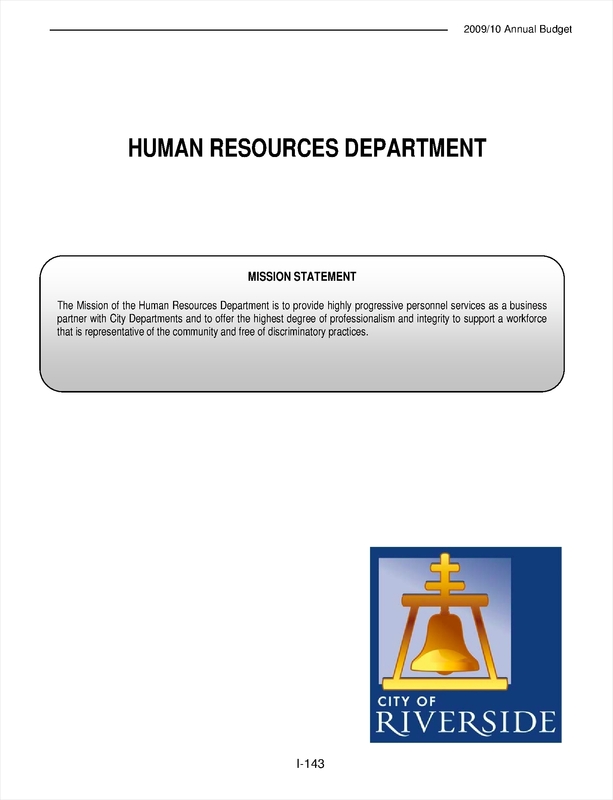 If, for example, in the previous year, the budget for the human resources department is set at $1 million and an activity analysis or cost-benefit analysis is conducted while getting a positive report, there is a greater chance the budget will be increased. Still, there are elements that need to be considered other than the ones previously mentioned. Projected employees and programs are also one of those considered in an upcoming budget. Thus, the decisions and the outcome for the new budget will be based on the previous or existing budget. Zero-based Budgeting. While incremental budgeting makes use of existing data in order to create a new one, zero-based budgeting is purely out of scratch. From the name itself—”zero”—it means that anything that will be included on the budget has to be deliberated and discussed before getting its approval. This usually happens when there is a constant below average performance and new programs and targets have to be met. There should be enough justification and plausible reasons in order for a budget to be granted. Everything has to start from ground zero. The cost incurred from the previous or current period. Estimated number of employees for the next cycle. Materials or equipment that may improve work effectiveness. 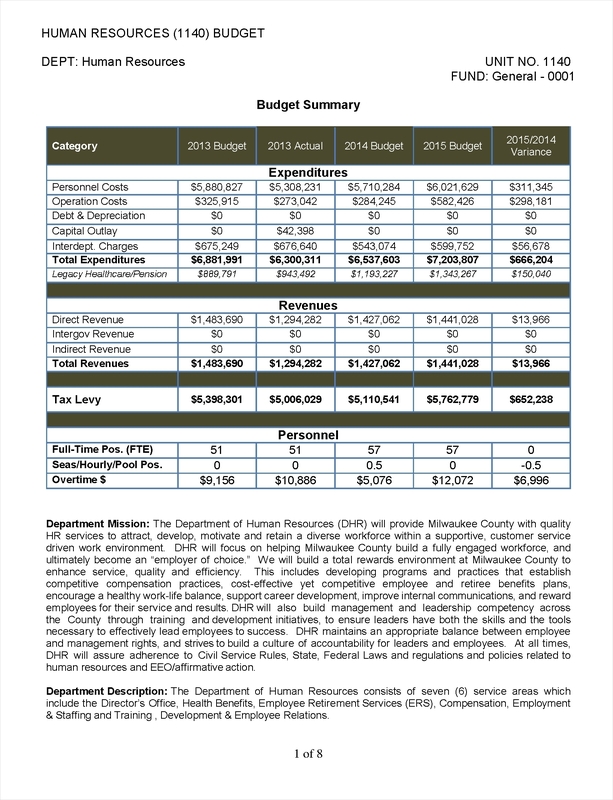 Creating human resources budget is just like understanding how to develop a human resources department business plan. You need to have enough time and more importantly, a group of individuals who can provide positive inputs and opinions on what could be the best for your department. Budgeting requires a collective effort in order to make sure that budget is well enough to provide and cover your needs for the whole year. In fact, most unsuccessful human resources department are those who fail not anticipate upcoming events that require financial aid. In return, the quality of their service is being compromised. 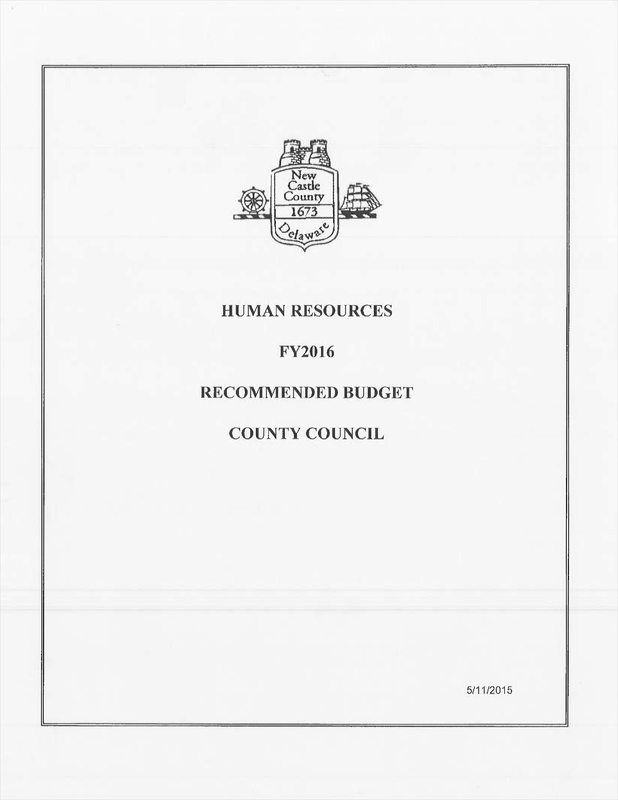 How Can a Budget Help HR Function Better? There is an essential relation between a budget and how the human resources can function properly. 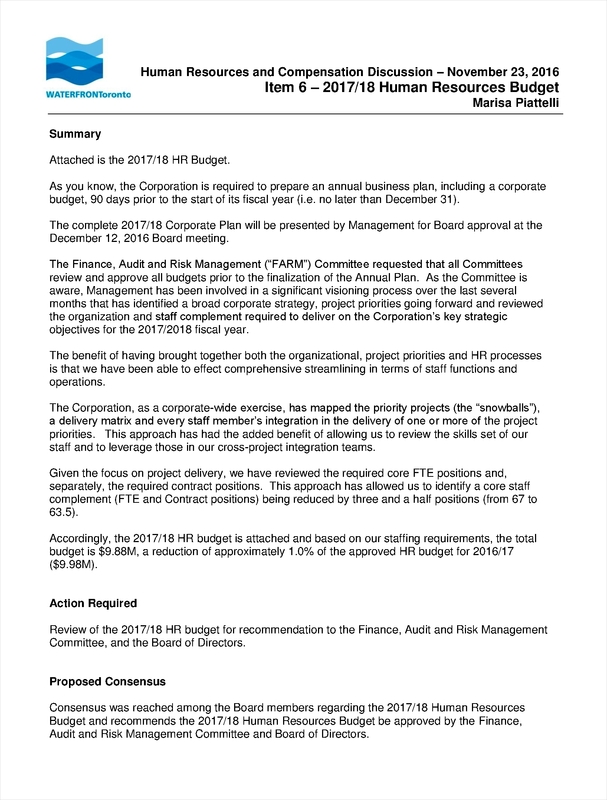 Without enough budget, there is a possibility that performance might go down and that the service of the human resources department will compromised. Creating a budget for this department should be one of the priorities of the company since they are at the heart of all the activities. Here are the reasons how a budget can help human resources function better. Employee Wellness. One of the top responsibilities of the human resources department is to make sure all employees are taken care of. Specially the new recruits, they need enough training and development programs so that they will be equipped with enough knowledge for a better performance. As to this, they need to have a budget for conducting programs and hiring talent and skill trainers for the employees. Performance. Apart from our love for what we do, one of the motivational factors to make an employee work better is to provide good and reasonable incentives. Human resources specialists could be more motivated in contributing better performance if they receive adequate pay. And of course, their salary and compensations will come from their budget. Value to the Business. The human resources department is the central source of all the important stuff that a company owns. It is also the driving force to promote the business as well as reel in more profits. The better employees they hire, the more the business becomes stable and profitable. In addition to that, if the company provides enough budget for the human resources to invest on advertisements and attractive job postings, the company can be well known to the general public. Employee and Public Relations. Another basic responsibility of the human resources department is to establish a good employee-company relationship. And one of the strategies to do such job is to devise activities and programs which could encourage employees to open up and embrace the company as their own. To do such thing, proper financing is important and necessary. In addition to that, the human resources department also take care of legal and business related concerns. This too should have an important place when a budget is created. To provide enough support for something that gives life and energy to a company should be on the top list of all priorities. Creating a budget is not enough by its meaning alone. 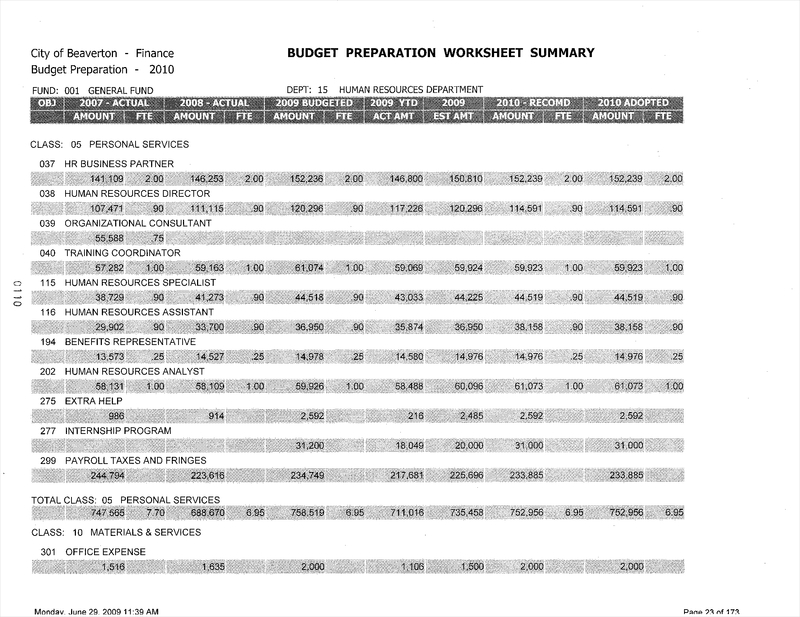 For the purpose of making a department run and perform effectively, the essential elements of the budget should be considered. Let alone the doubts and uncertainties that you think could ruin your business. Give in to the possibilities that the human resources department could be one of your assets for your company to thrive and compete against everyone in the industry. Therefore, a reasonable budget for human resources would not hurt, especially if it is all worth it.